Better Than You speaks on moving forwards and not looking back. 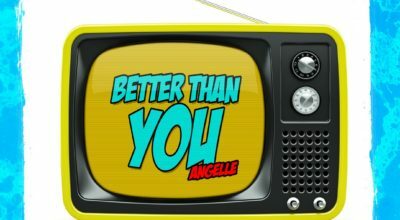 There’s a sense of accomplishment in the lyrics and indeed in Angelle’s delivery of them. That vocal has believable swagger about it, meandering effortlessly through these notes but also hitting with impact rather than simply and softly whispering the ideas.